Brand: Peter's LCC-4475P Units: 1 lb. tub Solid, but soft caramel, wonderful for centers, apple dip, turtles, or many other treats. When using in candy recipes, simply stretch and cut with scissors. Form into squares and dip, or use in a lined candy mold. Recipe for Apple Dip/ Caramel Fondue: Melt together 1 can sweetened condensed milk + 1 stick of butter + 1 lb. Peter's Caramel. Solid, but soft caramel, wonderful for centers, apple dip, turtles, or many other treats. When using in candy recipes, simply stretch and cut with scissors. Form into squares and dip, or use in a lined candy mold. Recipe for Apple Dip/ Caramel Fondue: Melt together 1 can sweetened condensed milk + 1 stick of butter + 1 lb. Peter's Caramel. Ingredients: Corn Syrup, Sugar, Milk, Fructose, Hydrogenated Coconut Oil, Butter, Mono and Diglycerides, Salt, Soy Lecithin, Vanillin. 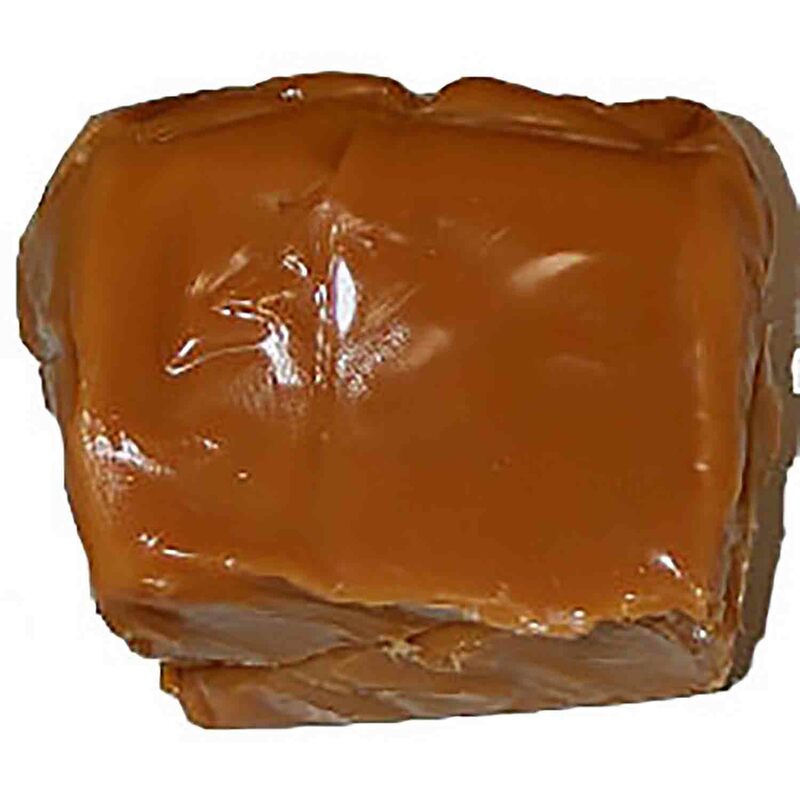 Caramel is shipped year-round, however the caramel may melt during transit if ordering during warmer temperatures. If it melts during shipping, it CAN be remelted. Purchasing cold packs and expediting the order may reduce the chance of heat damage. We do recommend shipping orders that can be affected by heat on Mondays or towards the beginning of the week so the product is not sitting in a warehouse over the weekend. Please be advised: Ice packs only have a significant benefit in the first 24-36 hours and only when shipping in moderate temperatures. ALL FOOD PRODUCTS ARE NON-REFUNDABLE EVEN IF AFFECTED BY HEAT.